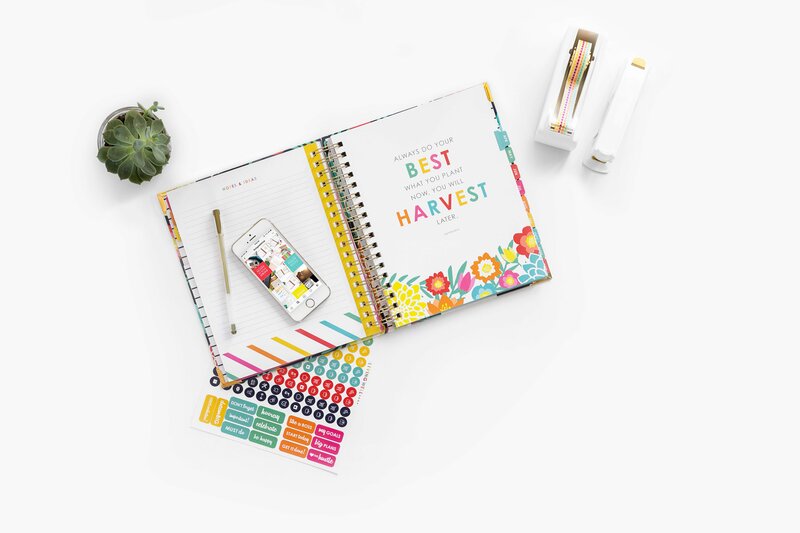 With so many popular planners for moms– How do you know which planners are really the best planners for moms?! There’s only like a million to choose from, right? After researching planner after planner, I think I’ve finally decided on the right answer: it depends. This post will help you choose one of the top planners for moms! What is the best planner for me? Best planner for moms? That’s going to depend on your preferences and how you plan to use your planner throughout the year. How do you plan to use a planner this year? Are you wanting it simply for keeping up with due dates, birthdays, appointments, etc.? What features matter to you most? Such as managing your budget, meal planning, goal setting, etc. What kind of design do you prefer? Do you love lots of color or do you prefer a more minimalist look? What type of binding? What type of layout do you like best? Do you prefer weekly planning or daily planning? Do you prefer the larger sizes or do you want a smaller planner that’s easier to carry around with you? What is your budget? Are you looking for a budget-friendly planner that’ll get you by or are you looking to splurge on the perfect planner? I’ve listed all the perks of each planner plus the things you might not be a fan of so that you can pick the perfect planner for you! The Living Well Planner is B-E-A-utiful and easily one of the best planners for moms. If you’re looking for a planner that will organize more than just your schedule– you will love the Living Well Planner because it was created to help you organize your whole life. Check out the Living Well Planner here! The Erin Condren planners are definitely not the new kids on the block. Which means they’ve have plenty of time to perfect their planners. 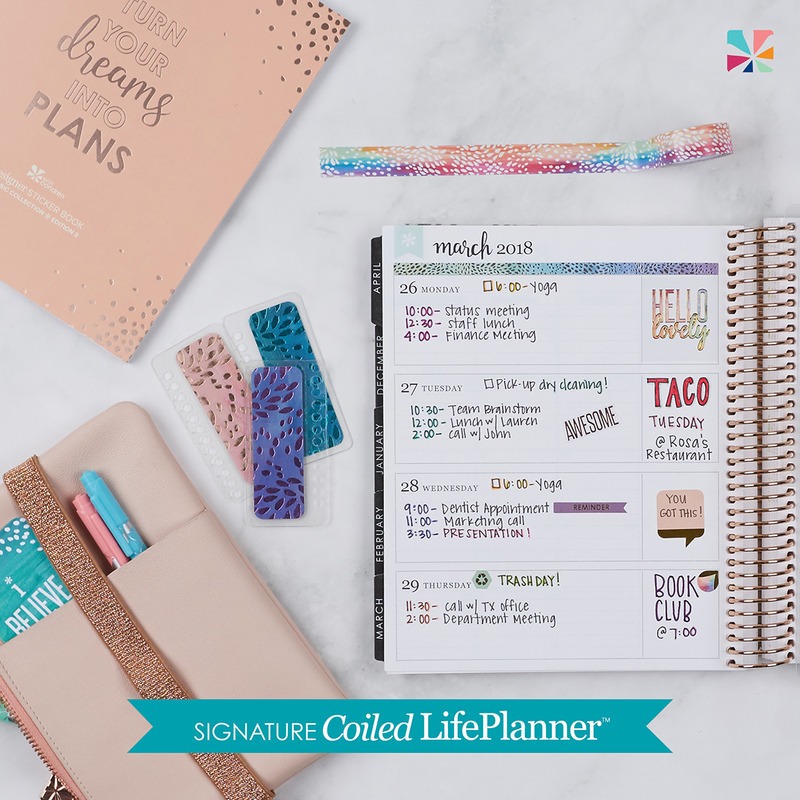 And they definitely have– With the Erin Condren LifePlanner, you’re getting lots of color + options to really make it the perfect planner for you. 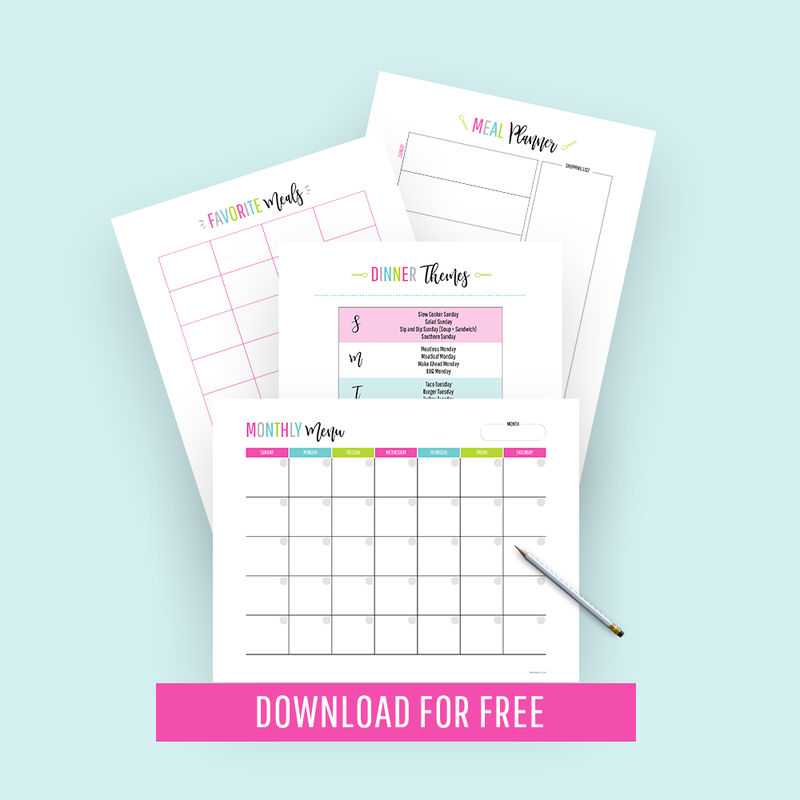 Check out the Erin Condren LifePlanner here! The Emily Ley Simplified Planner is also one of the best planners for moms in my opinion. It’s gorgeous. It’s sturdy. And it’s minimally designed on purpose so that you can put your focus where it matters. 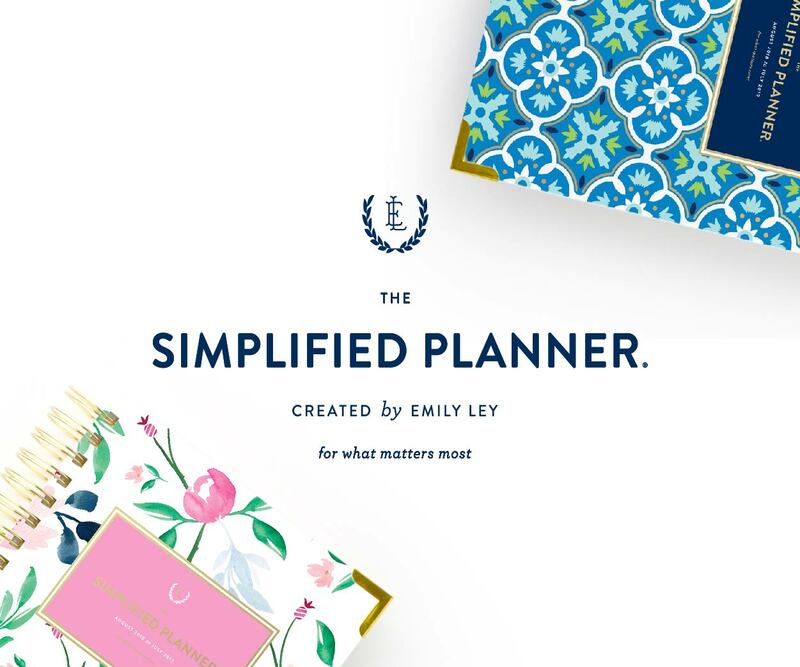 Check out the Emily Ley Simplified Planner here! If you’re not quite ready to splurge on a premium planner, the Day Designer is a nice and functional planner that will still help you set goals and stay organized. Check out the Day Designer Weekly Planner here! Check out the Day Designer Daily Planner here! The Happy Planner is also one of the best planners for moms– Especially if you love to DIY + customize. Check out the Happy Planner here! If you’re looking for a basic planner or organizer to stay on top of your schedule and you’re not wanting to splurge on a fancy planner, the Amy Knapp’s Family Organizer might be a good fit. Check out the Amy Knapp’s Family Organizer here! 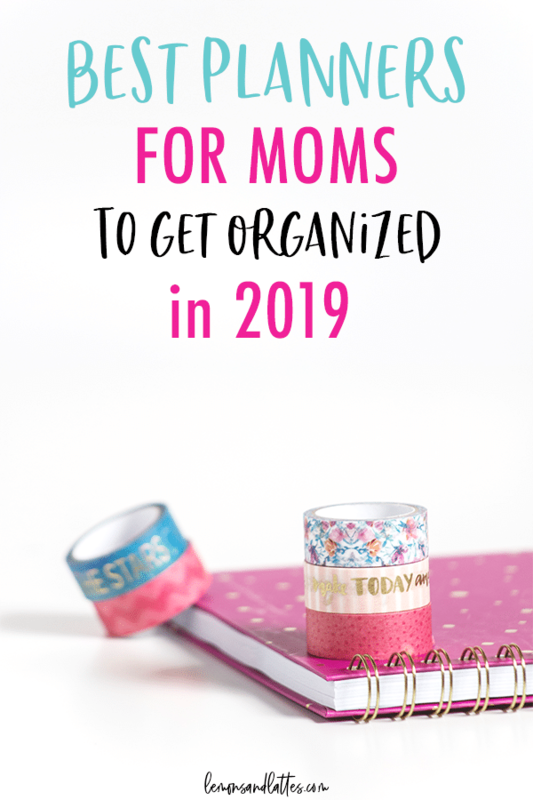 Bullet journals are becoming increasingly popular in the planner world and are definitely one of the best planners for moms– Especially if you feel like traditional planners stifle your creativity. If you’re trying to choose between a bullet journal and a traditional planner, it basically boils down to this: Do you want complete freedom to customize everything to do with your planner– The ultimate DIY? Or do you find that you do better when you have a framework to work with? This dotted notebook will help you get started! There you have it. The best planners for moms! Which one is your favorite?